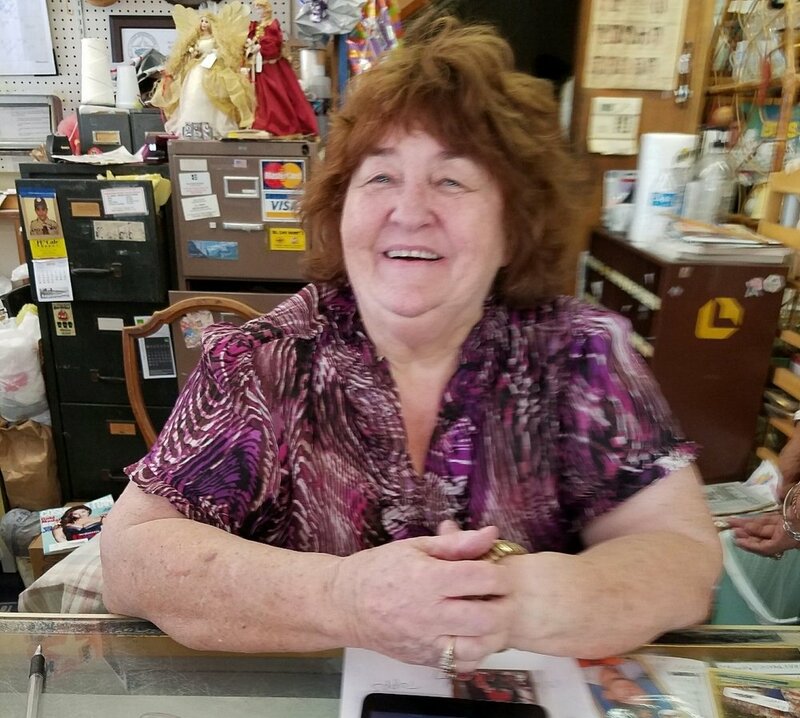 Lynda is a long standing Downtown merchant. She and her family owned Simon's restaurant. Lynda and her husband also had an auction house and she had an antique shops all Downtown. She joined the Antique Emporium to clean out a storage and was only going to be with us six months. She has now been with us for 3 years, hopefully she will be with another good year or so.